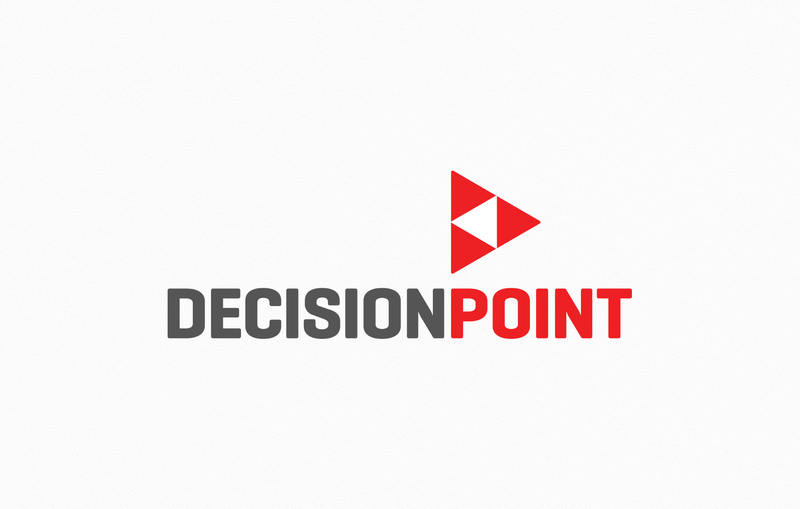 DecisionPoint is a due diligence and compliance company specializing in the emerging cannabis industry. Their core services revolve around providing companies a comprehensive suite of solutions to evaluate investments, vetting third parties and satisfying regulatory requirements. 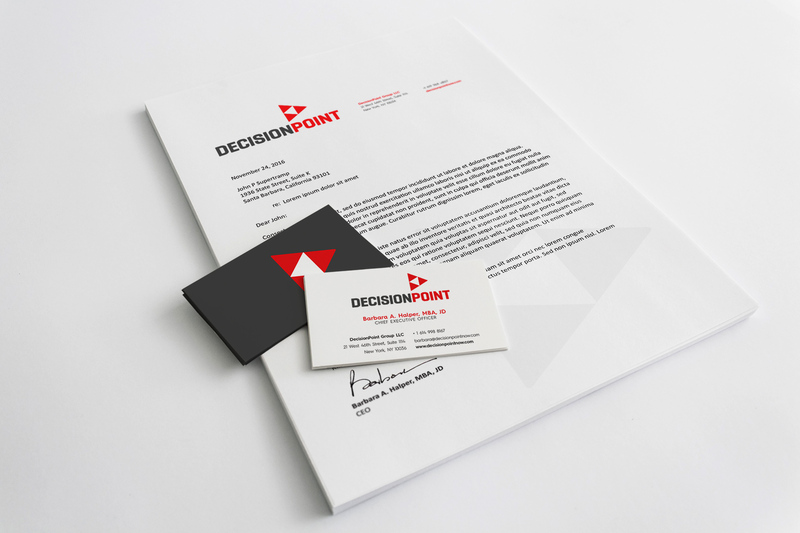 LOTUSCreative was brought in early on to consult on branding as DecisionPoint was forming. In addition to crafting their visual identity and logo, our involvement also included designing business cards and other marketing materials.